Antioxidant Mud Mask, and Black Mud for body wrap. 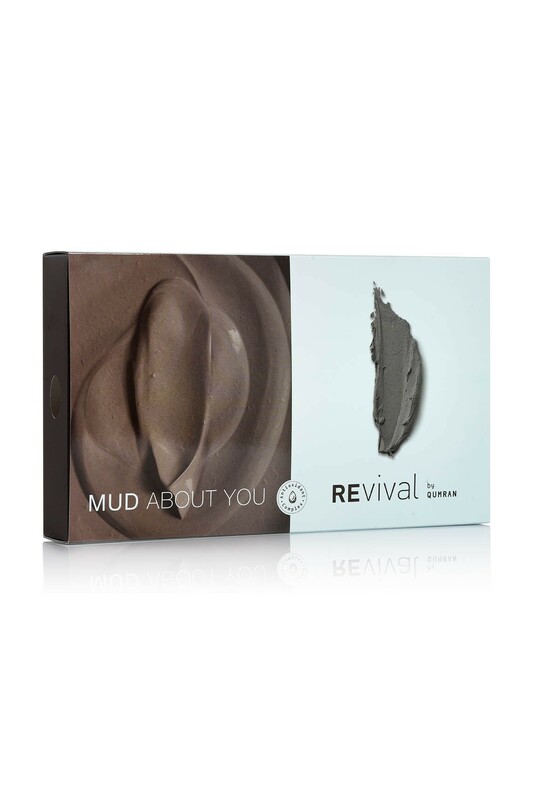 Mud About You A kit based on pure Dead Sea Mud includes Mud Soap, Antioxidant Mud Mask, and Black Mud for body wrap. Dead Sea Mineral Black Mud The Dead Sea Mineral Mud has been scientifically proven to help in the relief of painful joints, improve blood circulation, cleanse and smoothen the skin, by removing dead skin cells from its top layer and restoring its vitality. Dead Sea Mud Soap Thanks to the anti-bacterial virtues of the Dead Sea Mineral Black Mud, this one-of-a-kind soap carefully removes impurities from skin in need of deep cleansing, without removing the skin’s essential moisture. Antioxidant Mud Mask The finely-grounded Dead Sea black mud mask drains out toxins from your skin, recharges it with strong antioxidants and nourishing agents, and leaves your skin softer, revived and detoxified.